Deadline brings word that Netflix has landed Oscar-winning director Ron Howard’s (A Beautiful Mind, Frost/Nixon, Solo: A Star Wars Story) feature adaptation of Hillbilly Elegy, based on the bestseller by J.D. Vance. Netflix will finance the project for $45 million, beating out other top bidding rivals. The outlet notes that the movie adaptation has become a passion project for Howard, who will direct. Vanessa Taylor (The Shape of Water, Game of Thrones) will pen the screenplay. Howard will also produce alongside his Imagine Entertainment partner Brian Grazer and Karen Lunder. Julie Oh will serve as executive producer. 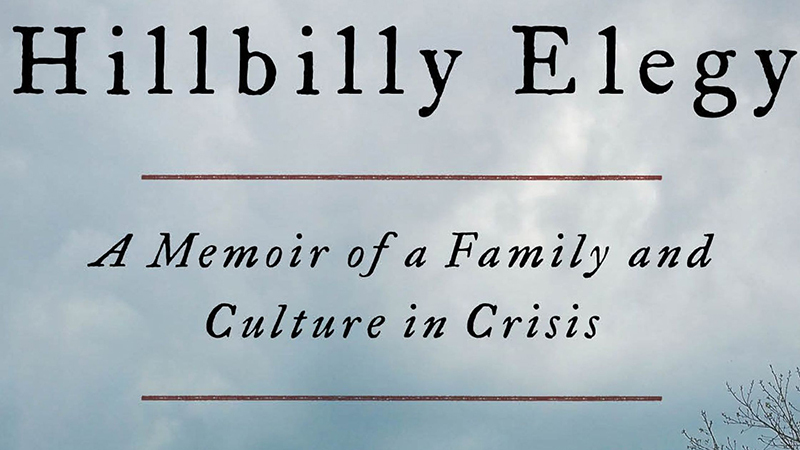 The post Netflix Nabs Ron Howard’s Hillbilly Elegy After Bidding War appeared first on ComingSoon.net.